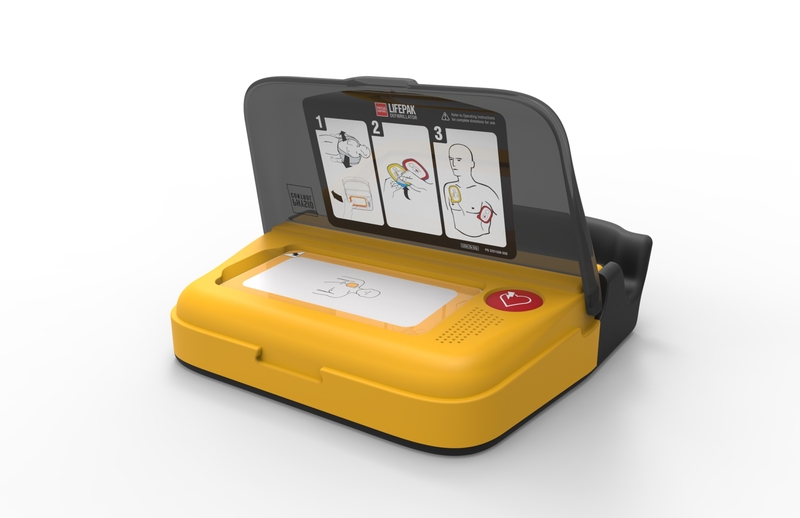 AED's are an essential device for the aging population, if not for themselves but for their peers and being prepared for the unexpected. 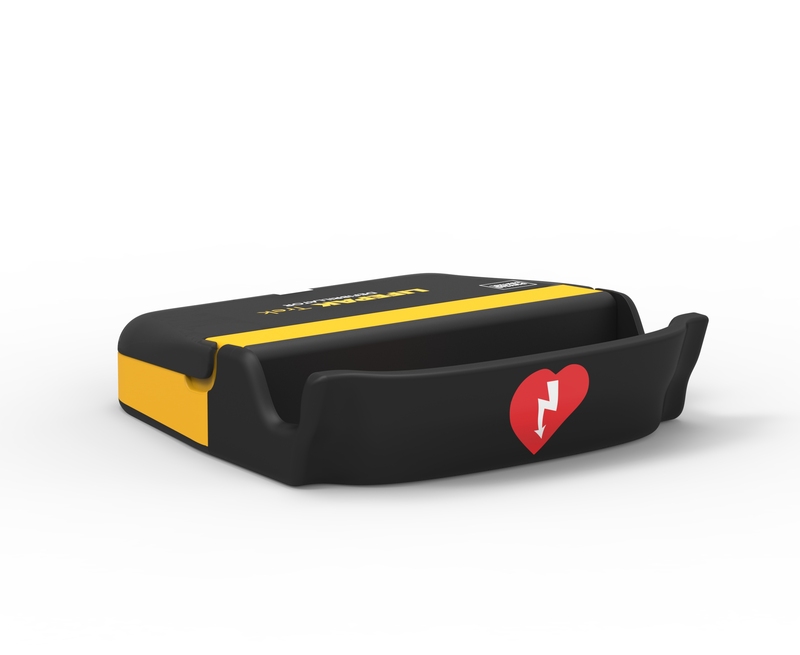 When looking at new markets where a 'smart' AED could be positioned it was obvious that it could fit perfectly into the space of an RV and would match the user demographic here. Making sure to keep in mind the constraints and strengths of the space, this device was shaped to inhabit small spaces while still being accessible and easy to grab from low angles. 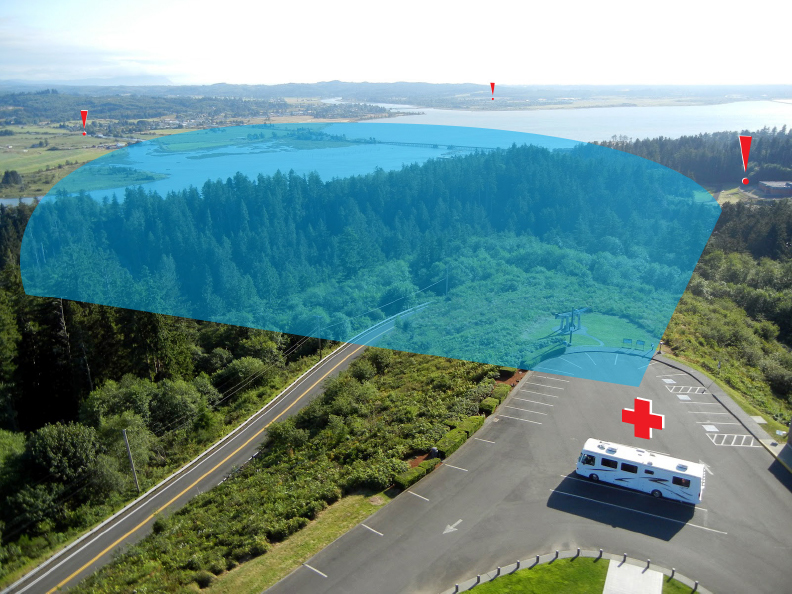 As well the device exploits pre-existing connective technologies like OnStar and Verizon Hum, present in the vehicular environment, to ensure reliable connection between first responders and users in remote locations lacking cell service. Lastly this connectivity spans between other RV users to leverage the social economy present here, similar to that of boats on the open ocean that respond to mayday calls within their general area.